Simply beautiful red wine from Argentina. We have scored a major coup securing this premium wine at an unbelievable price point. 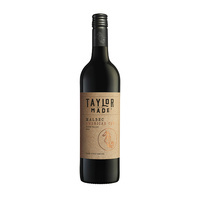 Malbec is one of the traditional "Bordeaux varietals", having characteristics that fall between Cabernet Sauvignon and Merlot. 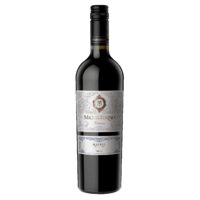 Michel Torino (pronounced Me-shell Torino) Malbec is a fantastic example of the variety. Malbec is synonymous with Argentina. A country that inspires tango and flamboyance. Sweet aromas of raisins and plum jam outstand. Elegant touch of smoke, pipe tobacco and vanilla notes dominate the nose. 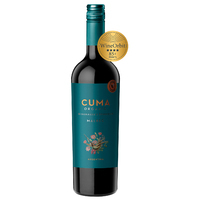 The palate is very well balanced with sweet and soft tannins offers an harmonious bouquet. Fruity attack full of plums and chocolate notes combined with sweet and soft tannins. Dry fruits such as almonds and nuts appear at the end giving a very pleasant finish. Back in stock, limited cases available. 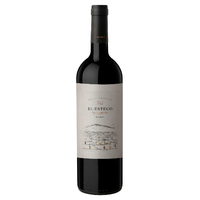 Sensational new arrival from Bodegas El Esteco. Winesale.co.nz is proud to be the exclusive retailer of this fine wine. Profound black with violet edges. Magic spell of raisins, coffee and light herbaceous notes conquer the nose. Mature and vibrant notes combined with firm and sweet tannins. Long persistence, concentrated and elegant. Layered aromas of cassis, berry, coffee and mocha come with regional Cafayate green notes. 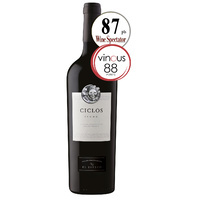 The palate is lively and offers ribald acidity along with red plum, berry, vanilla, spice and toast flavors. Turns more oaky the longer it's open, with vanilla and dill on the finish. Taylors Estate has been recognised as the "Most Awarded Winery in the World 2017"
There are lifted dark berry and raspberry aromas along with subtle spice, black pepper and mocha overtones. This is a lush, mouth filling wine with intense black cherry, plum, raspberry & some earthy undertones. The oak maturation brings attractive spice and mocha characters to the palate. The wine is medium to full-bodied with great balance, well integrated oak and the finish is persistent and imminently enjoyable.